What a hassle it would be to create your own ignition harness. Holley knows that, and that's why they offer a these pre-terminated ignition harnesses. Connects directly to the ignition connector on the main harness. Finished harnesses are available for a broad range of applications (HEI, GM LS1 or LS2, Ford TFI, and more) as well as universal coil-on-plug harnesses and unterminated ignition harnesses. 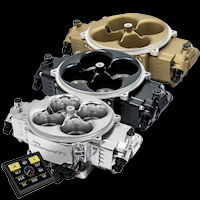 The Holley Ignition Adapter Harness for FAST™ Dual Sync Distributors allows easy connectivity .. 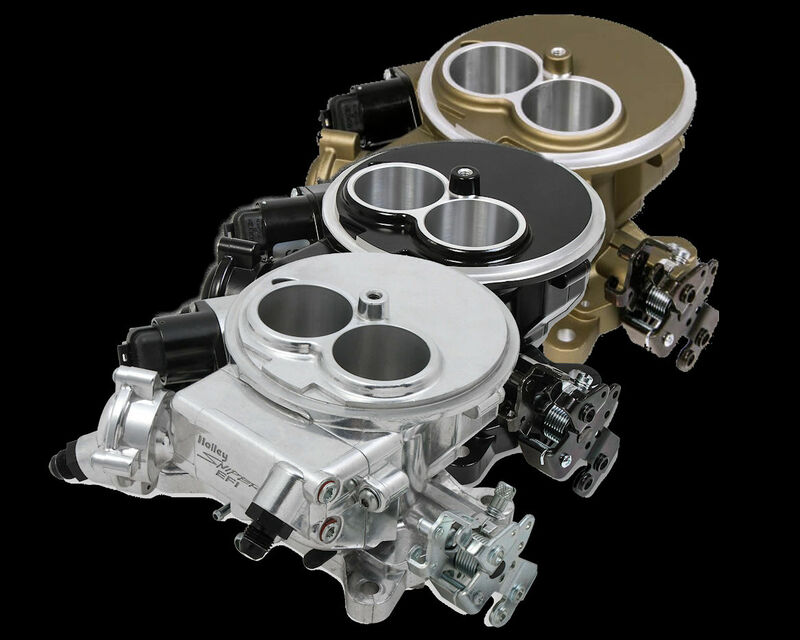 This kit contains plug-and-play harnesses to connect Holley 24x or 58x main harness to Holley waste-.. Coil harness for 99-04 2 Valve Ford Modular (4.6 & 5.4L) Engines. .. Coil harness for 99-04 4 Valve Ford Modular (4.6 & 5.4L) Engines. .. Coil Harness for 2011 to present Ford Coyote (5.0L) Engines.. 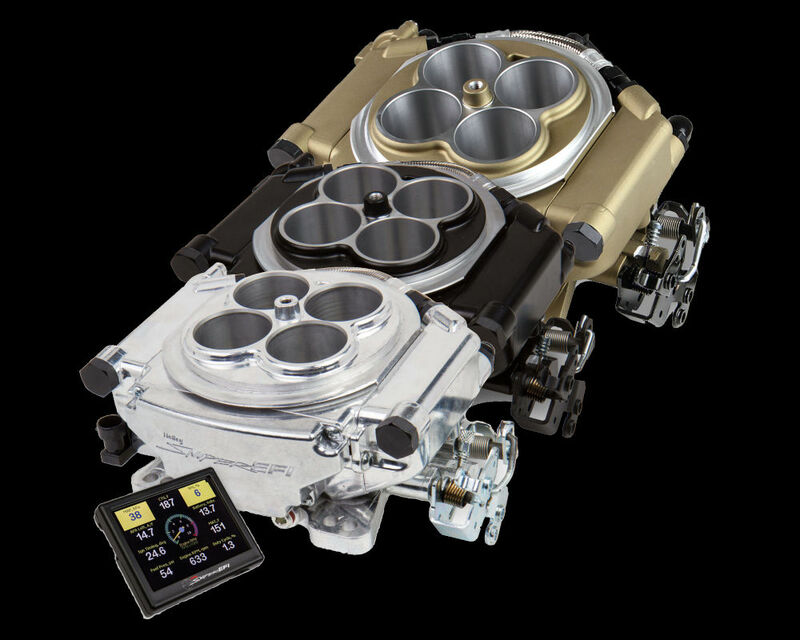 This harness allows users with Ford TFI rotor to pick up the crank and cam timing directly from the ..
Chrysler has used two different coils on the HEMI engine series with 2006 being the year that the ch.. This harness allows users with GM's 1987-1995 small cap HEI rotor to pick up the crank and cam timin.. This unterminated ignition harness allows you to build whatever unique ignition system you need and ..